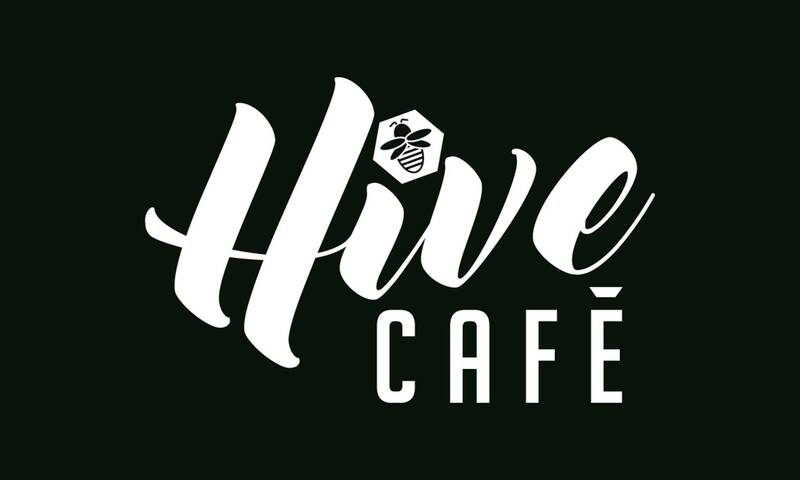 Hive Cafe was founded by a group of individuals, of whom all are passionate about their food. Between us, we have spent several years living around the world, but mainly in Australia where we fell in love with their great coffee and food culture. 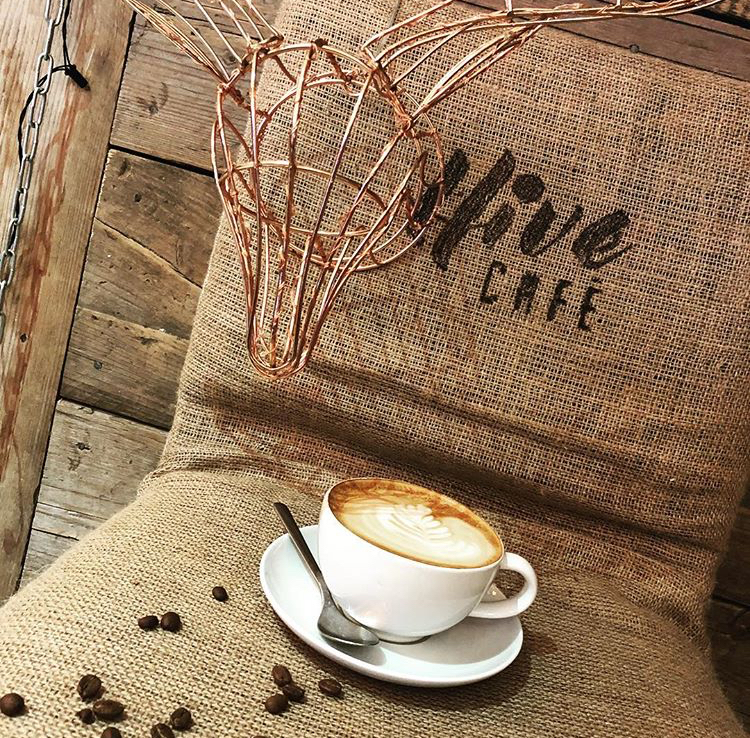 The Hive cafe’s journey started in early Feb 2017 when a venue we felt fitted our profile became available. We started the shop fitout and establishing our suppliers immediately, working closely with local businesses such as Owens coffee (local roaster) and Tamar Fresh (local fresh foods supplier) to ensure consistency in our product and delivery. We officially opened the doors in late March, where we received a great response to our take on food and coffee. We hope you do too. Friendly, relaxed atmosphere with great coffee and food. Always try and breakfast here when in Plymouth. And bonus, dogs allowed. we use fresh produce! so you can rest assured that your health is in good hands, and the food you are consuming contains all the good stuff. Unless you pick up one of our brownies but everything in moderation right? Specially made macro meals, we have done all the hard work so you don’t have too. each macro meal has carb, fat and protein volumes displayed and overall calorific intake. training and eating clean has never been so easy. all our coffee is locally roasted and of the highest standard, meaning that every coffee you have from us, will taste consistent and fresh. We Get Busy At Lunch! Received updates and our best do at home recipes, along with the chance to win our monthly give away!